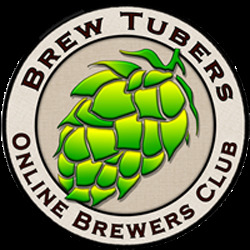 On Sunday, May 3rd I grabbed a pint of homebrew and hopped on Google Plus for a Hangout with one of today’s most well known homebrewing bloggers, Marshall Schott aka the Brülosopher (brulosophy.com). Known for his well executed homebrewing “exbeeriments” and witty writing style, Marshall’s experimental approach to homebrewing has generated quite a bit of discussion amongst homebrewing all over the US and internationally as well. In turn, I felt compelled to interview him in order to both share his approach and homebrewing knowledge with even more homebrewers and to give all those who have already benefited from his blog a more personal perspective on the content that he produces and posts. I hope you all benefit from the content of this interview as much as I did from conducting it. Cheers! Notes: 1. Due to the length of the interview I decided to split it into two parts. 2. below you’ll see a list of topics that were discussed in each “part” / half. Feel free to skip to topics that interest you most if you’d rather not watch the entirety of each video. 3. Both parts contain a mix of both personal and general topics. 4. We both were a bit nervous while asking questions and giving answers during the interview. So please excuse both of our saying the words “you know” quite often throughout it. Thank you! 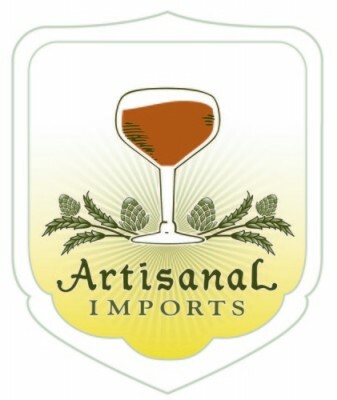 This entry was posted in Brewmaster Interviews, Homebrewing and tagged brewer interview, Brewing water, brulosopher, brulosophy, exbeeriments, Fresno homebrewing scene, homebrewing blog, homebrewing club, Hop Chronicles, Marshall Schott, NHC 2015, San Joaquin Worthogs, yakima valley hops. Bookmark the permalink. You said the goal of homebrewing is to brew the best beer possible. That’s simply not true. As my blog points out, for many homebrewers the goal of homebrewing is to save money while still brewing good beer. Quality is one consideration, among several others. I agreed with your points. However, what I mean by “brewing better beer” or brewing one’s best beers is the following. As one delves deeper into the hobby of homebrewing he or she benefits from reading blogs and books which serve to help improve his or her brewing skills, especially brew day processes involved with brewing consistent beer that contains minimal off flavors. By slowly mastering brewing processes and techniques over time, the quality of one’s beers can become more consistent whether they’re brewing to save money or for the enjoyment of creating specific flavor profiles, or both for that matter. I hope this clarifies things. Cheers!